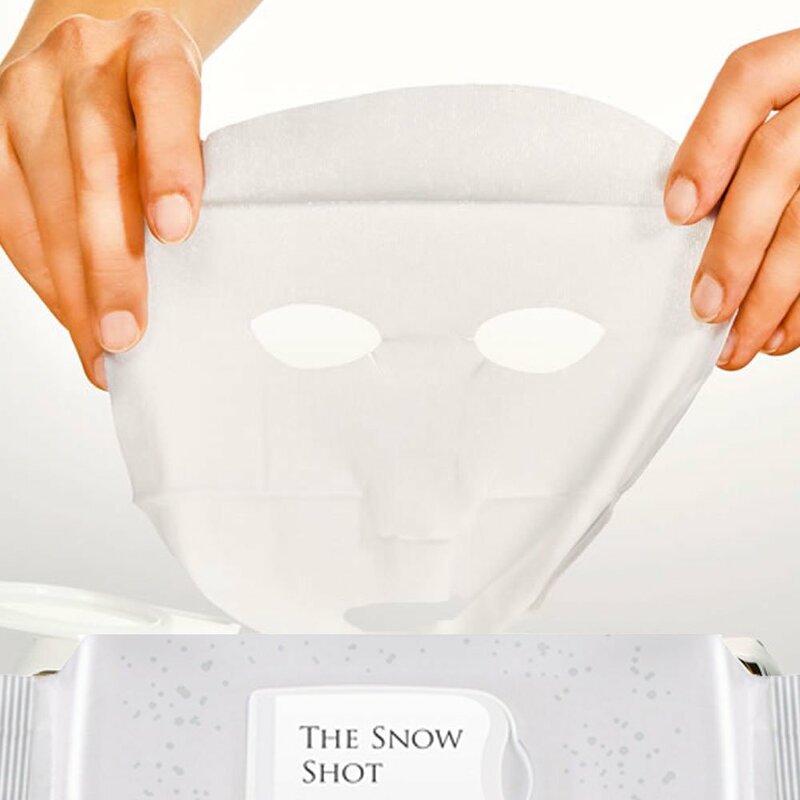 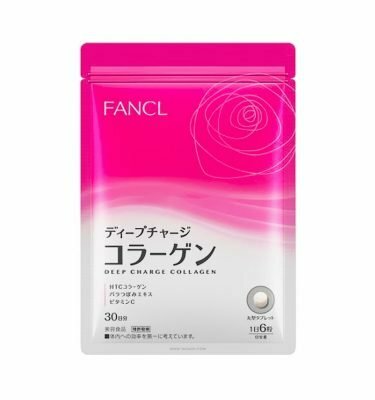 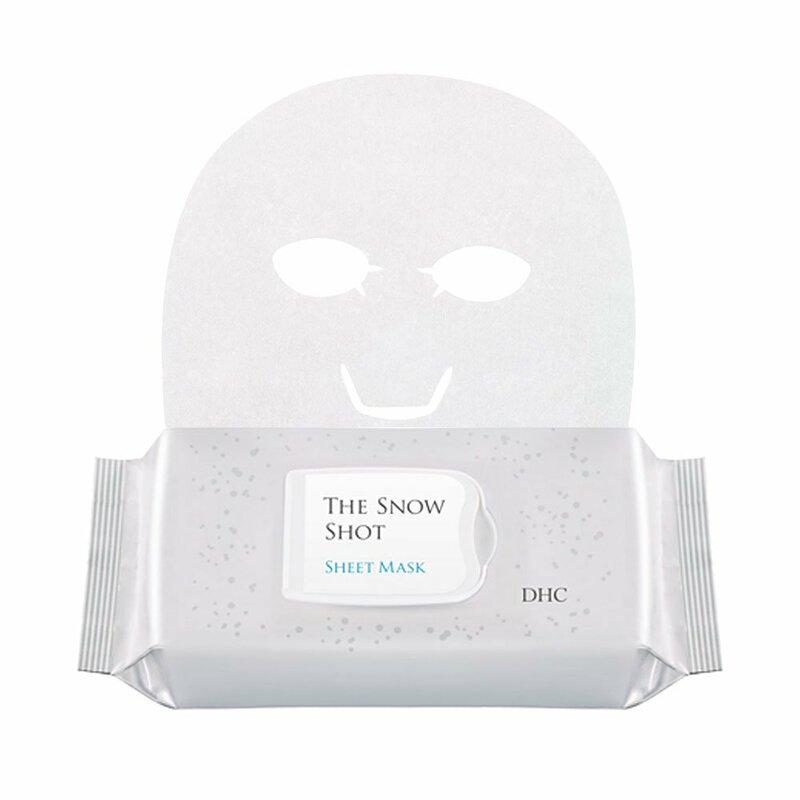 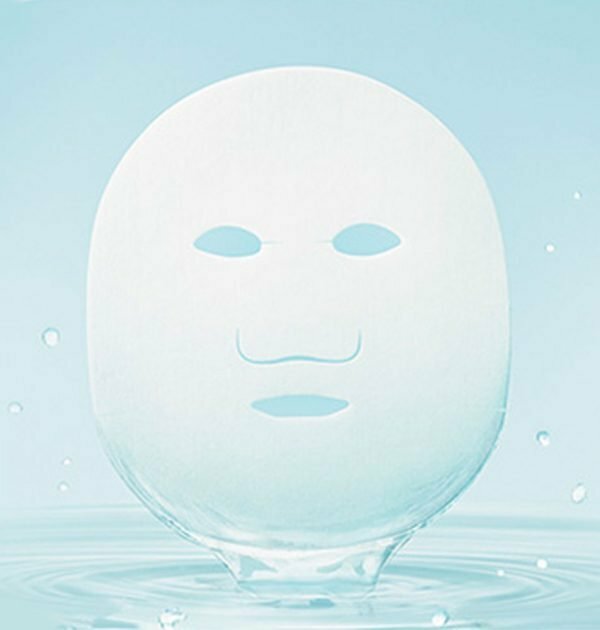 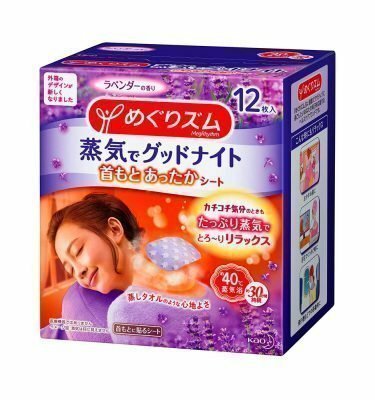 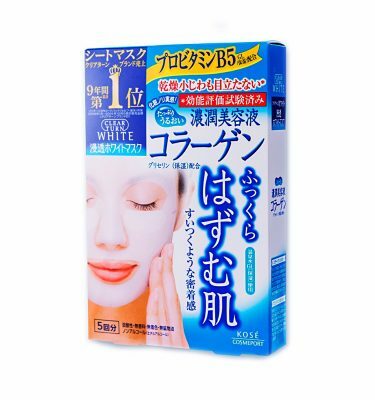 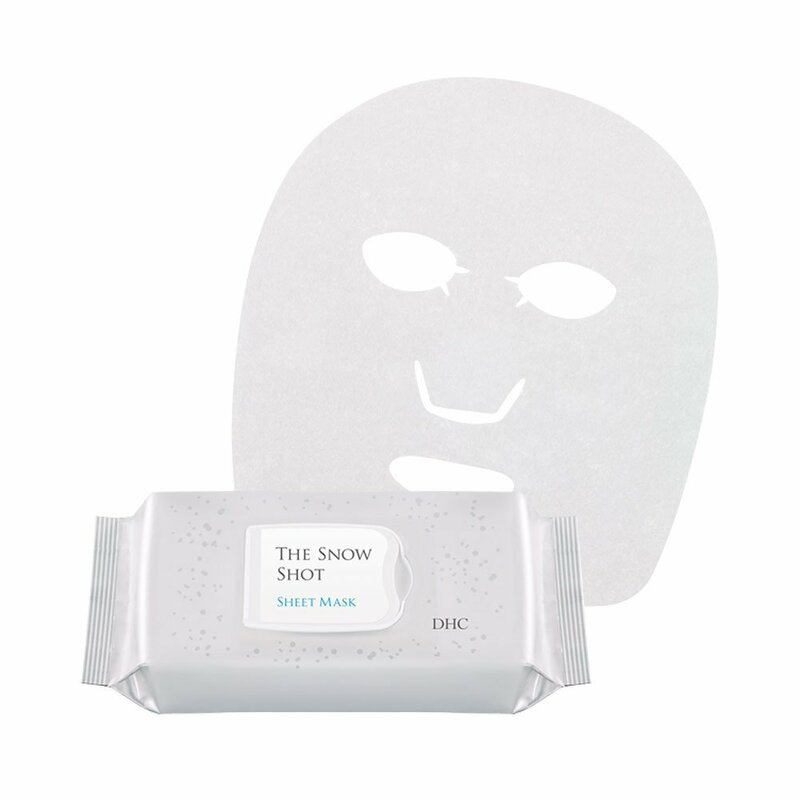 DHC The Snow Shot Brightening Whitening Sheet Masks are beauty masks that you use after washing your face to keep clear and youthful skin full of transparency. 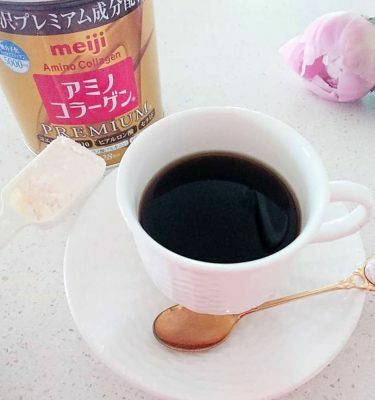 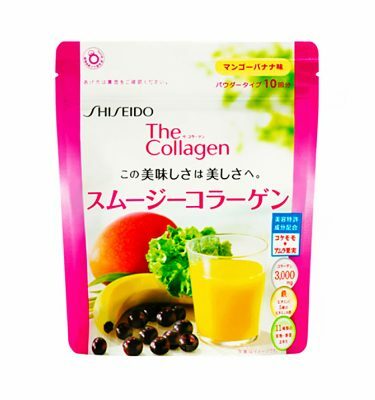 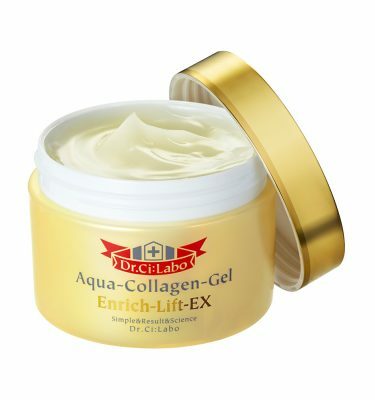 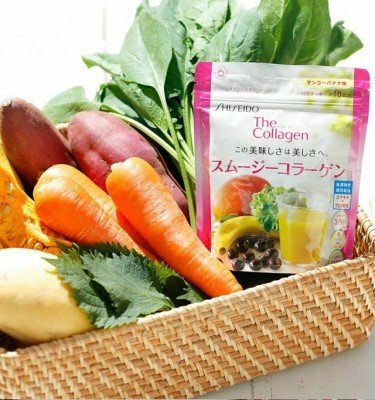 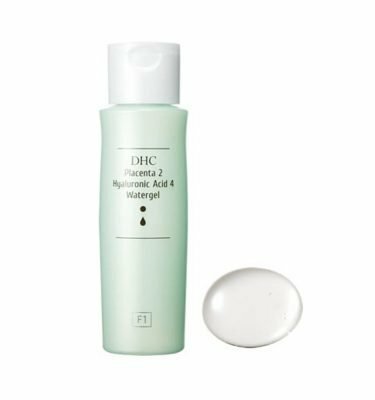 It’s blended with two kinds of vitamin derivatives – Glycogen, Glycyrrhizic acid 2K “which adds moisture to the skin damaged by ultraviolet rays etc during the day and prepares it smoothly for all day. 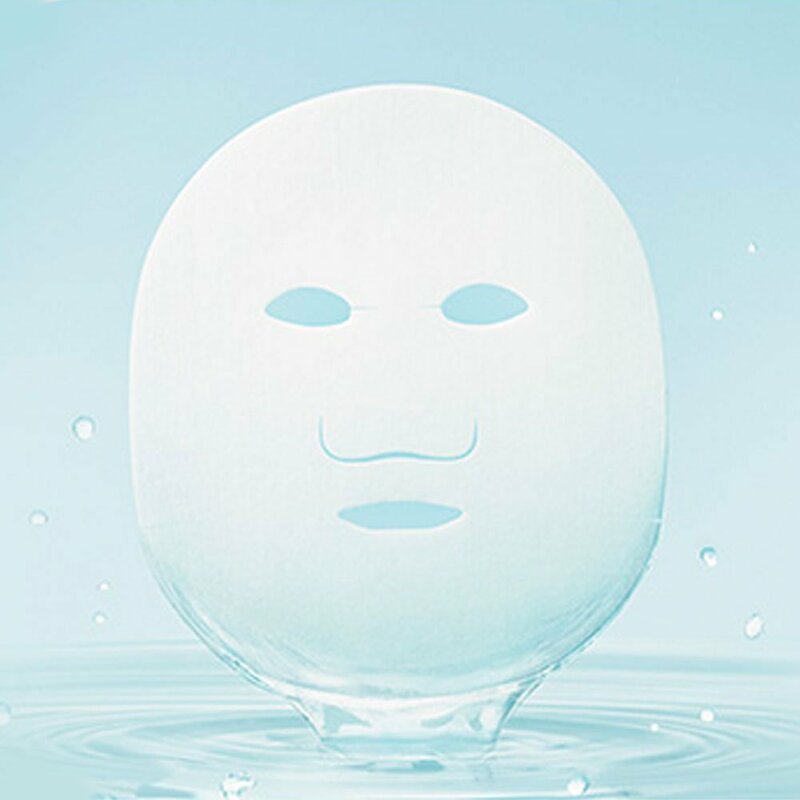 A transversely stretchable, special sheet exactly fits the fine irregularities of your face particularly the eyes and mouth area. 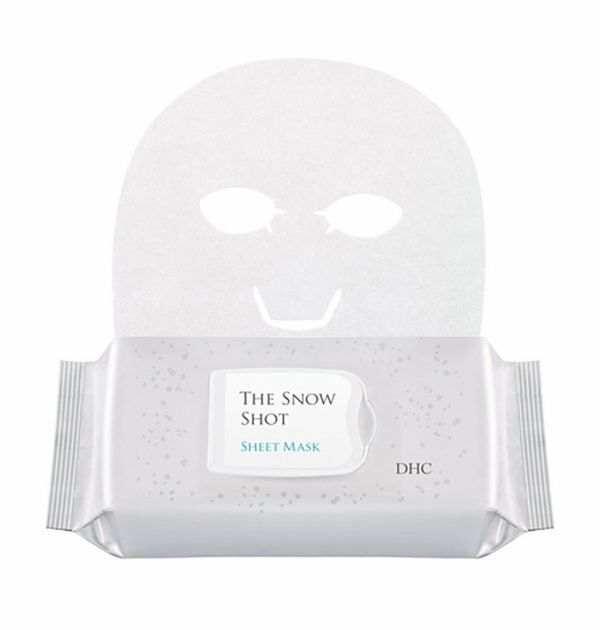 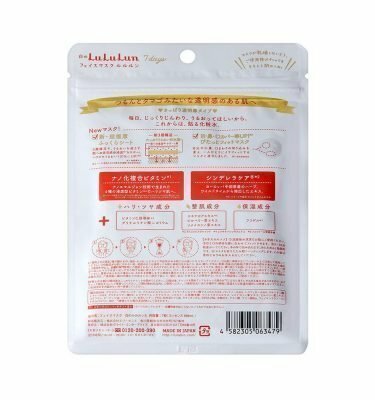 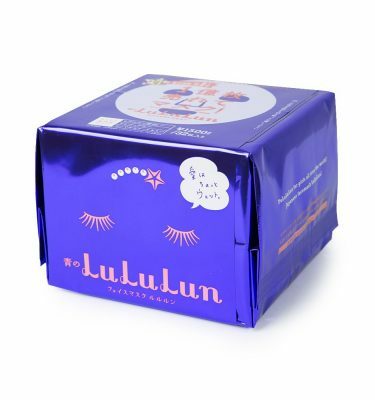 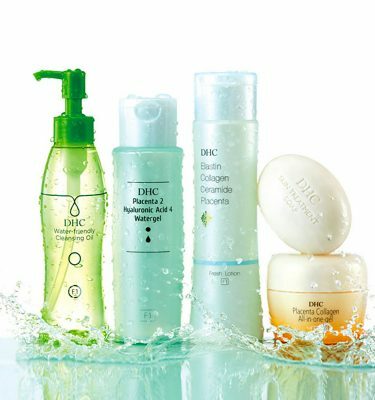 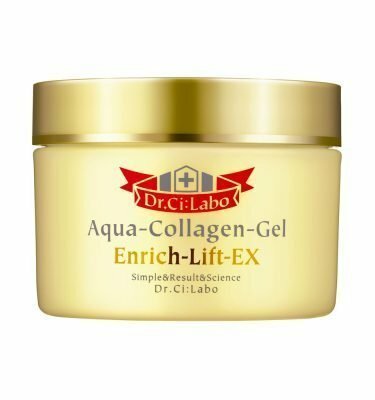 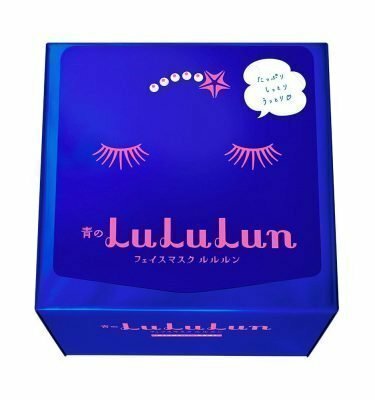 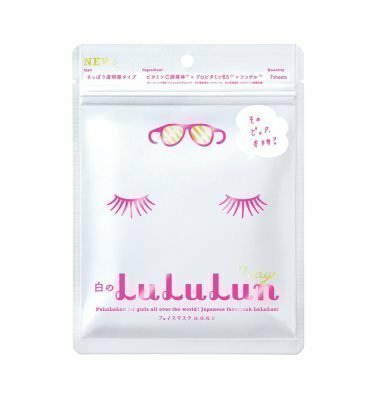 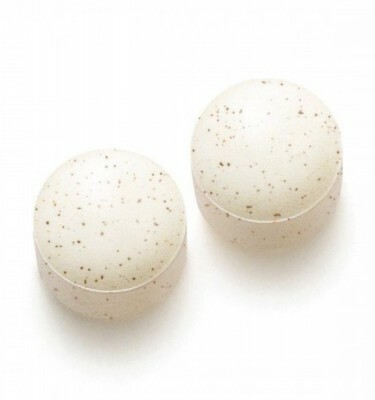 By the sealing effect, skin ingredients contained plenty of masks are penetrated to the deepest part of the stratum corneum, aiming at clear glossy skin. 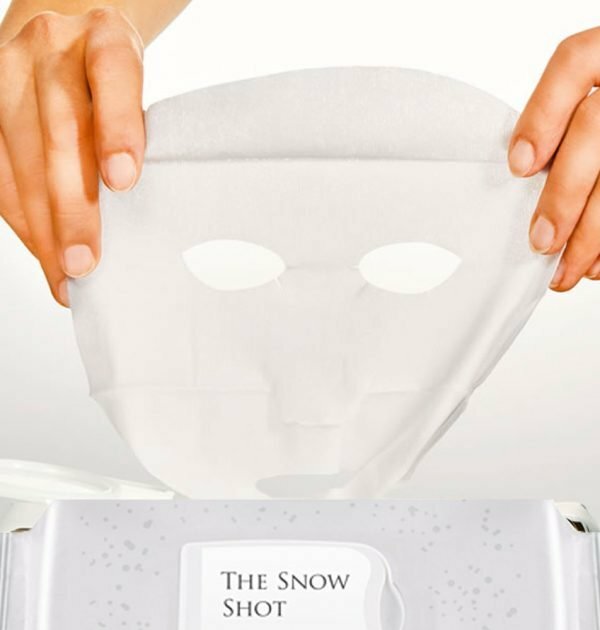 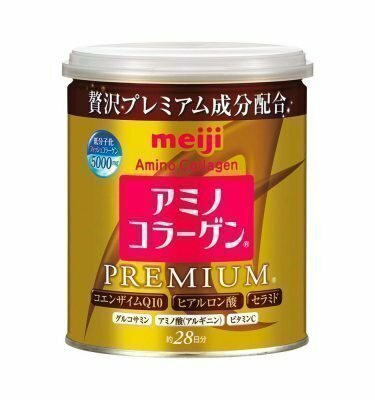 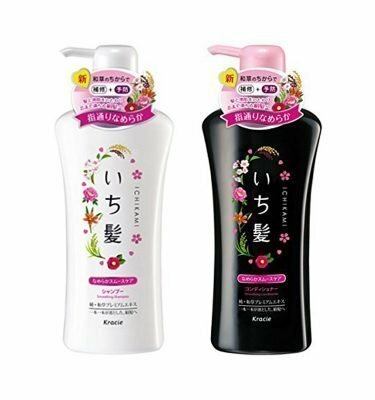 You can use it to clean your face every night.